What will SECRET EMPIRE mean for the Amazing Spider-Man? The return of Otto Octavius! But this isn’t the Doc Ock of old. As the Superior Octopus, he’s allied himself with Steve Rogers and Hydra, and he has a personal mission: to take down Parker Industries, the company he helped create! Peter must use the full force of his company, and every asset at his disposal, to stop Ock and Hydra - but will it be enough? Then, as New York recovers from SECRET EMPIRE, a new phase in Spider-Man’s life begins. But when that bad ol’ Parker luck rears its head, can Mockingbird help put a smile back on Peter’s face? 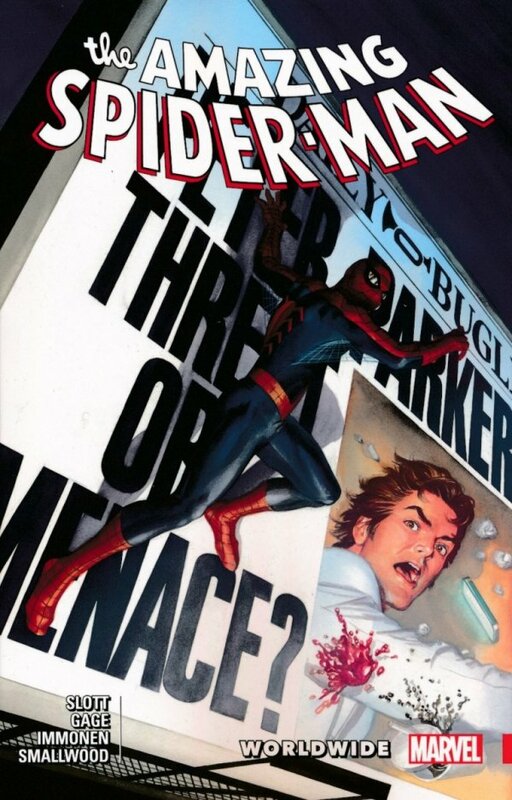 Spider-Man is renewed and ready to fight another day, but why is he taking that fight to…the Daily Bugle?! Collecting AMAZING SPIDER-MAN (2015) #29-32 and #789-791.